The world is clearly filled with very strange and quirky people who are willing to do anything to make a quick buck. And apparently there are lots of even stranger people willing to spend their money on things that seem absolutely absurd to the rest of us. 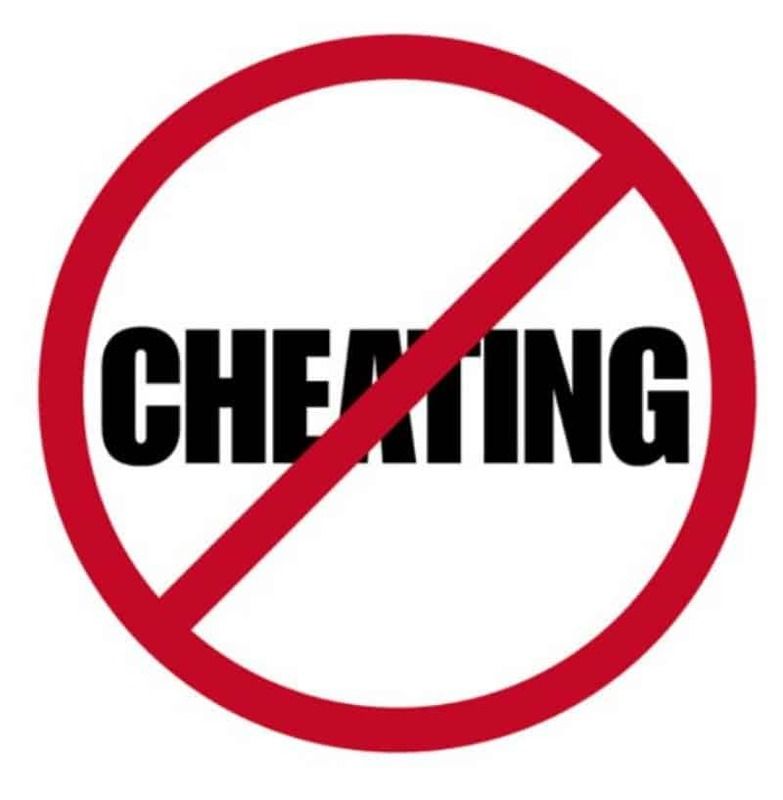 Need more proof that the world has gone stark raving mad? Well just take a look at some of the weird items that people have auctioned off on Ebay! 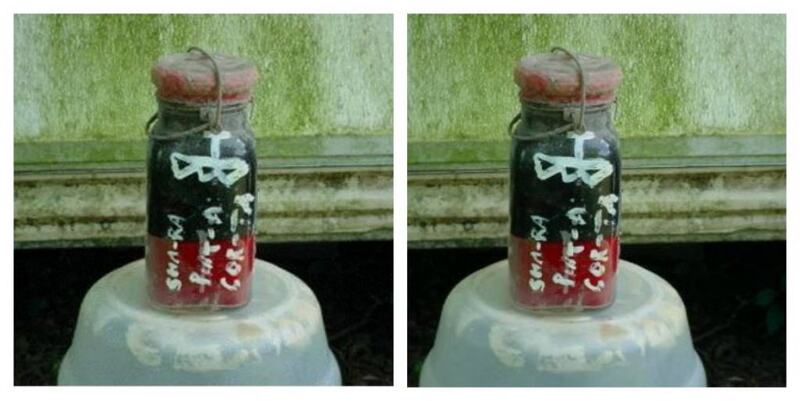 In 2003, a man in Arkansas tried to auction off a jar containing a ghost he claimed was haunting him. The bidding started at $99 and closed at $50,922. However the bidder is yet to pay for the jar and its spooky contents. 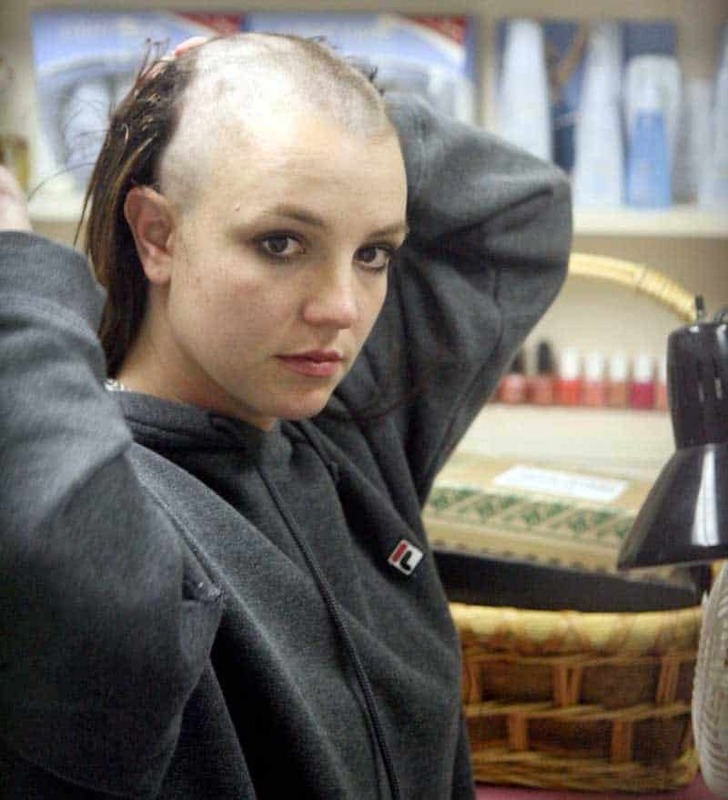 Remember in 2007 when our favorite pop star went a little coo-coo and shaved her head in a salon? Well someone scooped up Britney’s strands and tried to auction them off on Ebay- starting bid, one million dollars. Ebay later removed the listing as it was considered a violation of their policy. 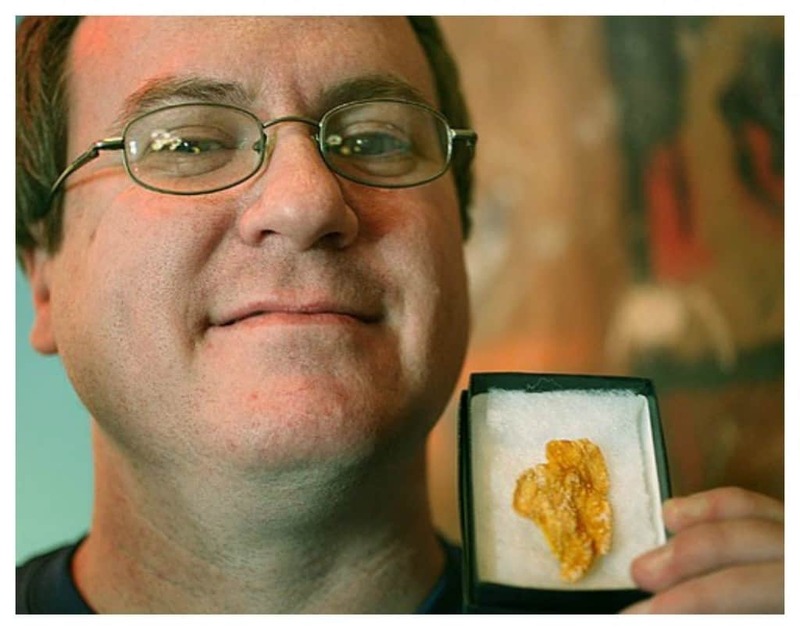 Most of us will agree that there’s nothing more delicious than a bowl of cornflakes in the morning, but how many would pay $1,350 on Ebay for a single cornflake shaped like Illinois? Well, in 2008 the owner of a trivia website bought this unusual flake to add to his pop culture memorabilia. Kari Smith auctioned off her forehead on Ebay to be used as advertising space. 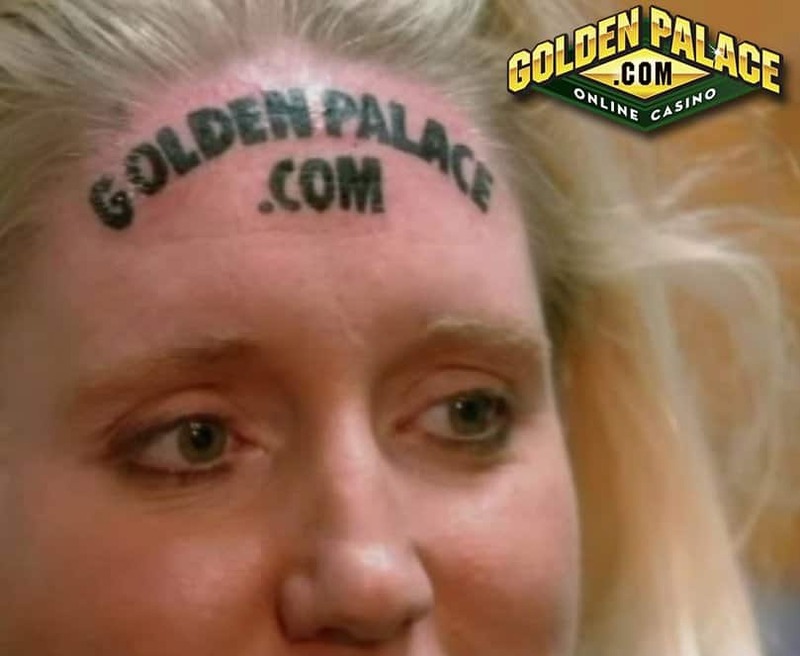 34 bids later, internet casino GoldenPalace won Kari’s forehead for $1000, and decided to tattoo their company name on their newly acquired ad space. Although Ebay has rules regarding the sale of human organs on its site, this one slipped through the cracks. 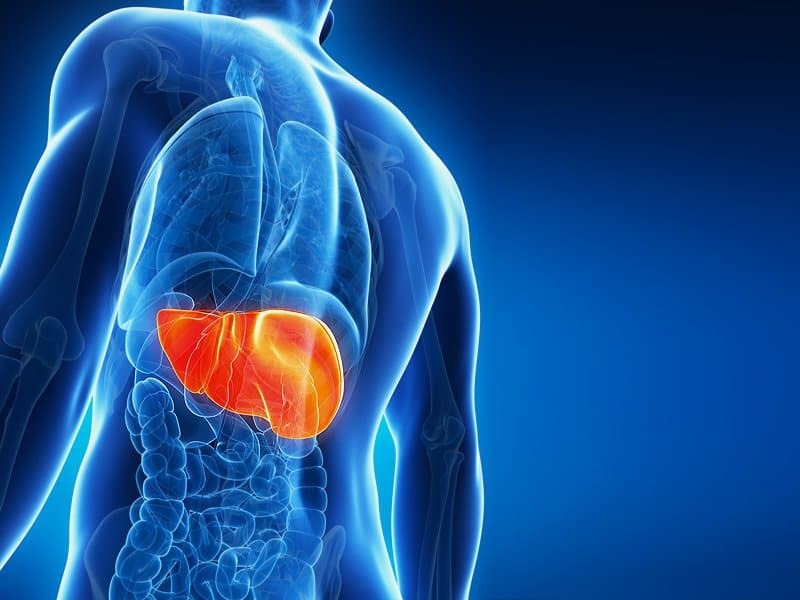 A Florida man tried to auction off his liver and the bidding went up to a staggering 5.7 million dollars before Ebay removed the auction from its site. 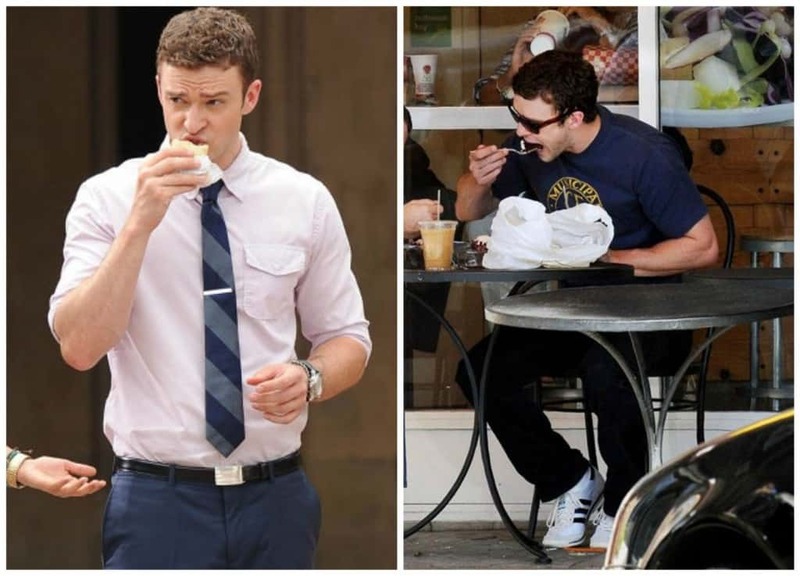 Someone actually paid $3,154 on eBay just so they could own the singer’s half-eaten breakfast. Eww, lets hope they didn’t eat the rest of it! 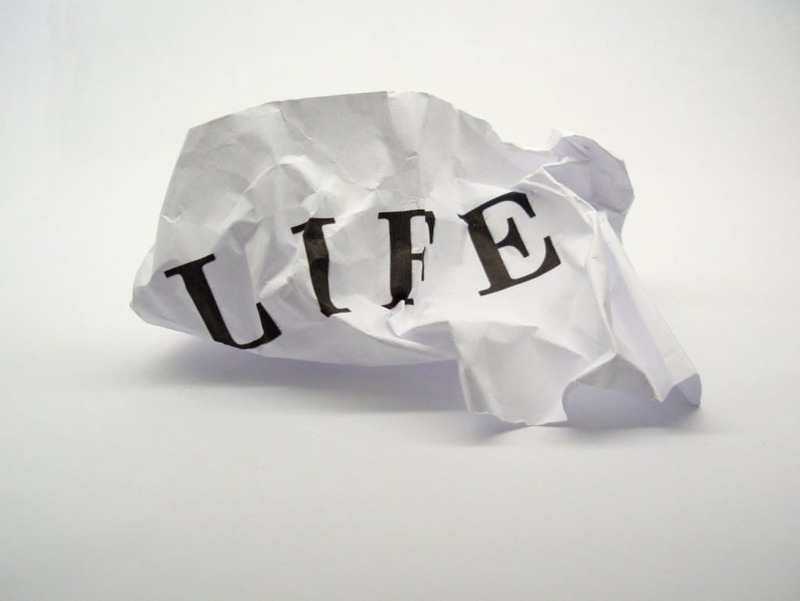 In 2000, someone finally found the answer to a question we have been asking for millions of years; what is the meaning of life? Instead of revealing the answer to the world he auctioned it off on Ebay. It only went for $3.26 and the buyer is yet to reveal this newly bought knowledge to the rest of us. 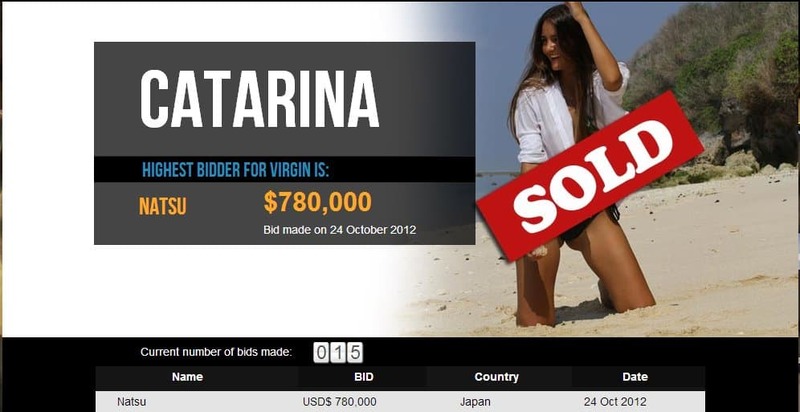 In 2012, Brazilian student Catarina Migliorini auctioned off her virginity on Ebay as part of a documentary. Nope, not the famous one, another Sharon Osborn was placed on Ebay (UK) by her scorned husband, Paul Osborn. Bids rose to 750,000 pound before Paul removed the post. 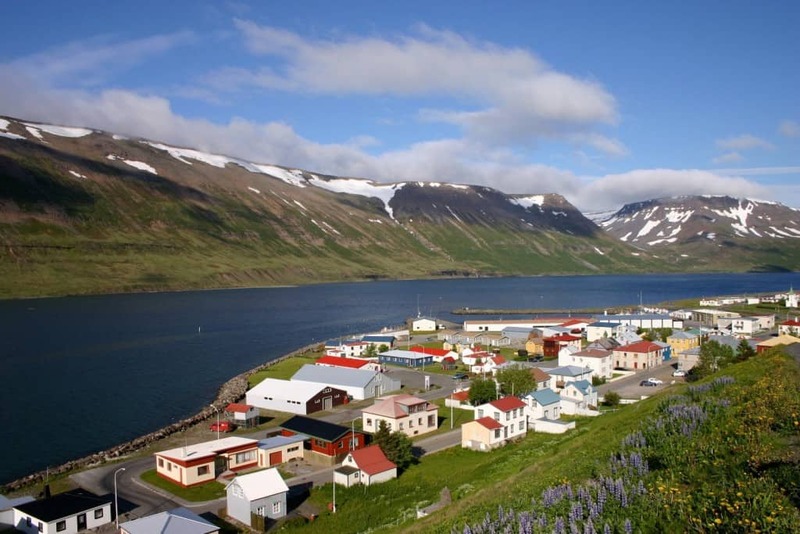 During the infamous Icelandic financial crisis in 2008, one thoughtful resident put the country up for sale on Ebay (UK). Bids reached 10 million pound, but the auctioneer could not collect his millions because apparently you can’t sell a country. In 2009 a 10-year-old girl put her grandma up for sale on eBay (UK). 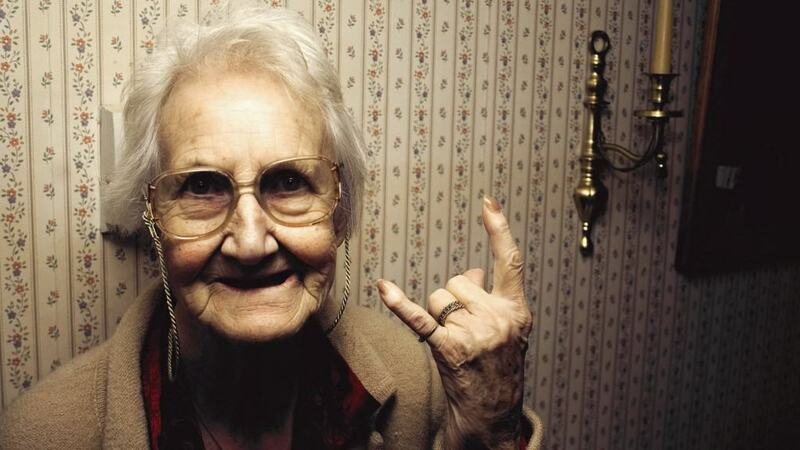 Granny racked up 20,000 pound before Ebay took the listing down. 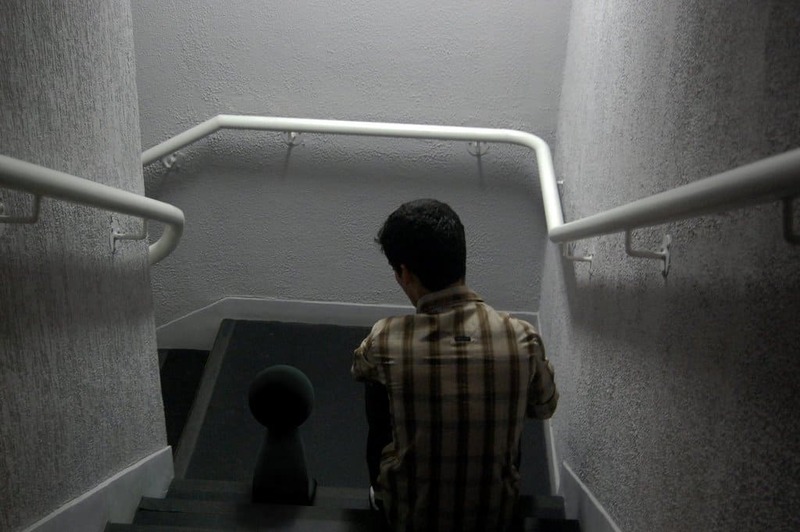 A very disloyal 27-year-old man decided to auction off his imaginary BFF for a little over 3,000 dollars on Ebay. He also offered free shipping! The world is so obsessed with ‘Brangelina’ that in 2010 someone thought is was okay to auction of their breath in a bottle. It sounds crazy and a bit gross but someone actually bought the item on Ebay for $530. 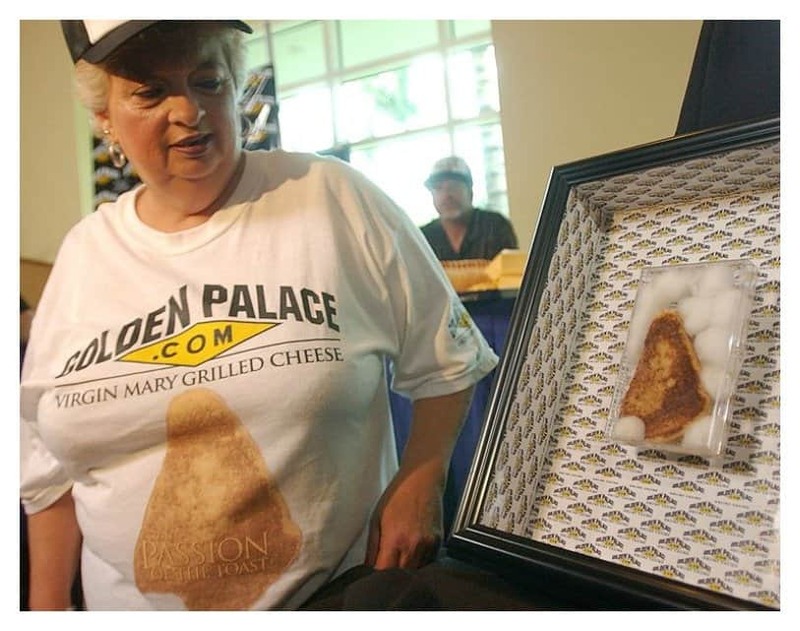 In 2004, a decade old cheese sandwich bearing the likeness of the Virgin Mary sold on Ebay for $28,000. Internet casino GoldenPalace was the winner of this very expensive sandwich. 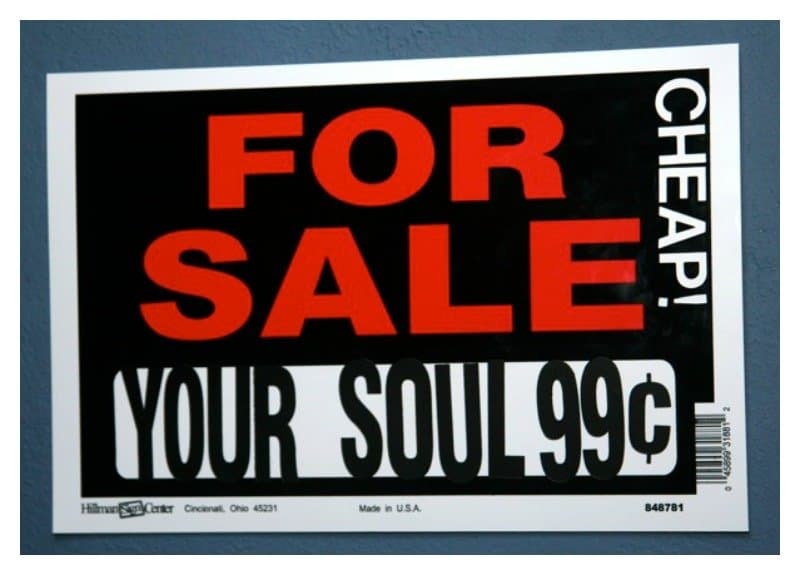 20 year old college student, Adam Burtle, in a clear effort to win the title of ‘craziest person in the world’ put his soul up for auction on Ebay. A woman from Iowa won the bid for Burtle’s soul for $400. However, Ebay was not amused and they suspended Burtle from further auctions.